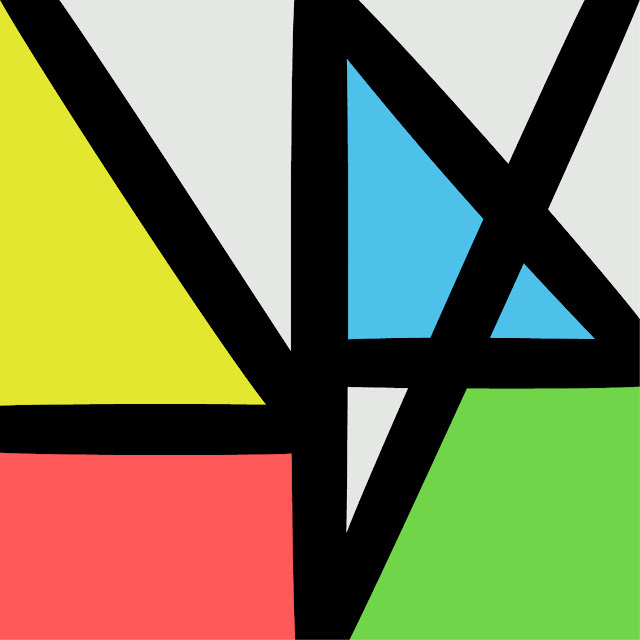 The long awaited album will be New Order’s first full studio release since 2005's Waiting For The Siren's Call, and their debut for Mute. Music Complete finds the group revitalized, and where the group has previously pushed toward electronics or guitars, here the two are in balance. Music Complete also marks a return to the studio for Gillian Gilbert; this is her first album with New Order since 2001's Get Ready.